Bringing others into our chosen sport may be the best part of fishing. Most of us for whom fishing is much more than a hobby learned to love the sport from a relative. My father hunted and fished extensively so that way of life came naturally to me. In fact, the majority of adult men I knew as a child hunted and fished. I suppose that’s not surprising, since my dad would hang around with other guys who shared his interests. That was the 1960s, when life was less complicated. There were fewer diversions available to adults: Three-channel TVs, no internet, etc. Traveling was much more difficult and expensive; flying seemed exotic back then (remember dressing up to fly? 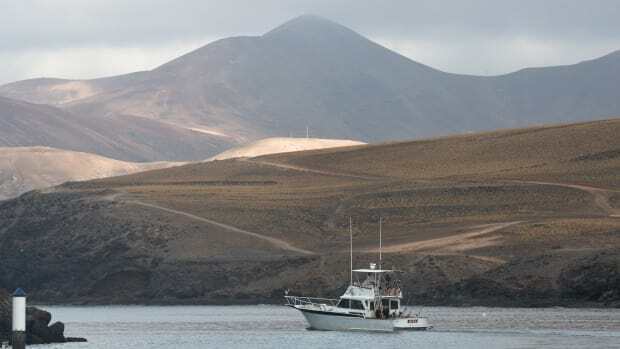 ), and fishing excursions to foreign lands were hard to arrange and typically reserved for the most elite and wealthy sportsmen. 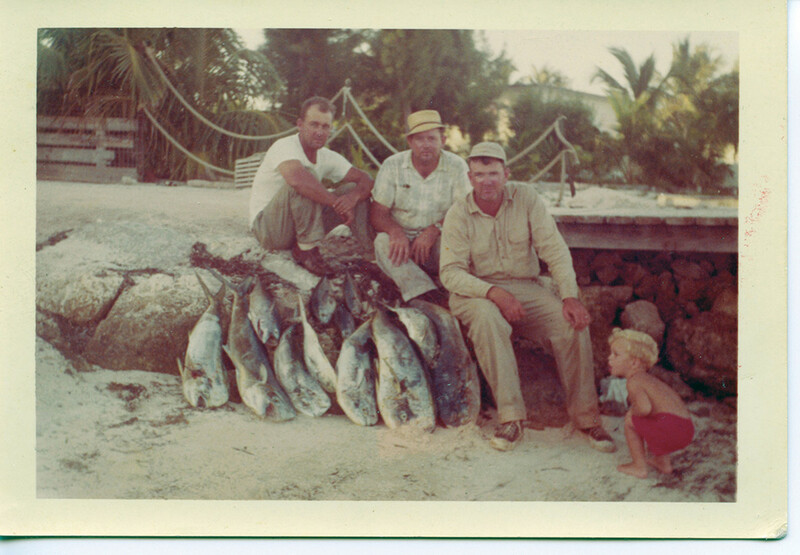 The author (in red) caught the fishing bug from his father (third from left). Not anymore. 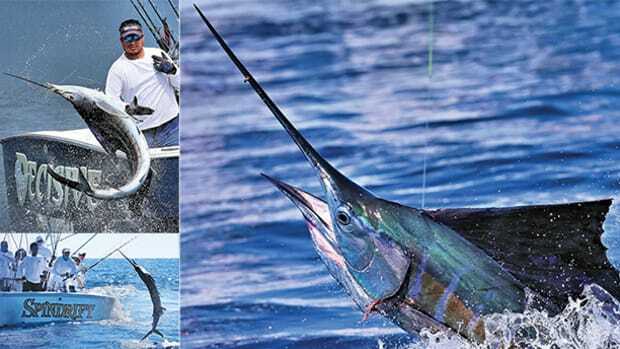 People now routinely fly to Central America to fish for the weekend. Even Africa and Australia are within reach to a great many of us. Never before have so many angling opportunities presented themselves to so many. But even as opportunities have multiplied, so have thousands of new diversions and ways to spend our precious free time. In short, there are a lot more cool things to do than when my dad was young, and these almost limitless possibilities have diverted many young people from a life spent outdoors. So how do we win people back who may have drifted away from our beloved sport, and how do we show new people the wonders of a life spent chasing fish? These are questions we ponder continuously in the recreational fishing industry; the “Three R’s” as we like to say: recruitment, retention and reactivation. These challenges keep a lot of people busy, for several different reasons. The most obvious goal centers on growing our customer base and therefore our businesses. 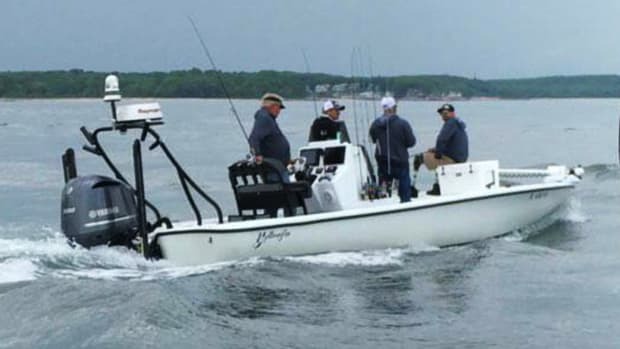 Recreational fishing in saltwater alone creates multiple billions of dollars each year for the U.S. economy. In addition, increasing our numbers also enables us to gain more political clout, an area in which we’ve seen tangible gains in recent years. Aside from the laudable goal of financial and political growth, however, there exists a more altruistic and satisfying reason to introduce people to our sport. It’s just plain fun to see a passion ignited in someone whom you’ve taken fishing, maybe for the first time. 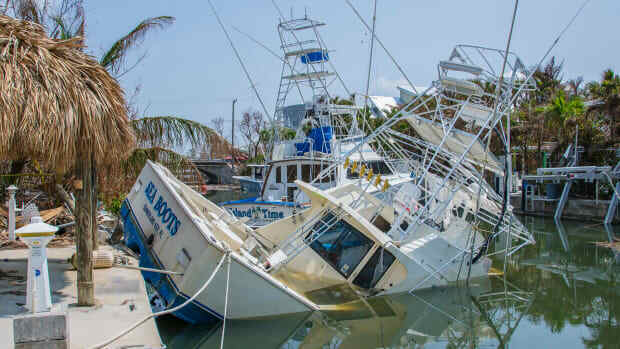 I had such an experience in the mid-1980s when my wife and I took an old friend of hers from Connecticut on a fishing trip to the Abaco Islands in the Bahamas. Her previous Bahamian trips with her husband, a man of some means, had all been to posh resorts with freshly raked beaches, white linen tablecloths and sparkling swimming pools. 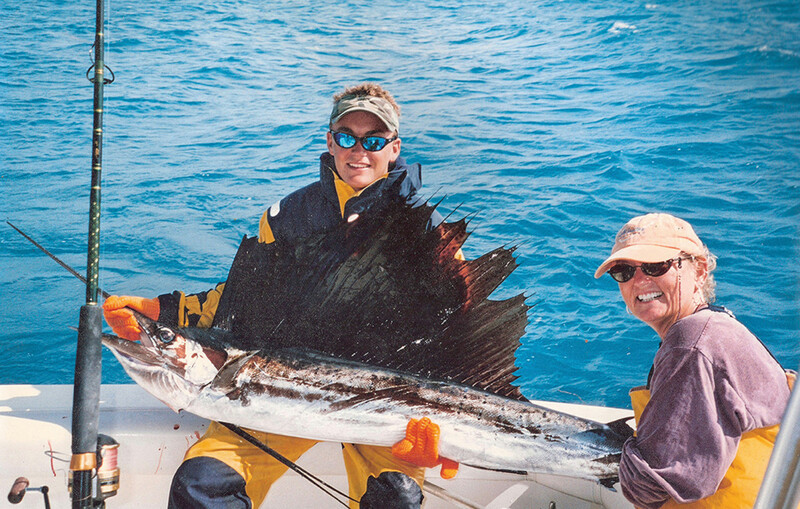 Ben Brownlee, the author’s son, with a sailfish caught by his mother, Poppy, off Alligator Reef. We intended to show her the other Bahamas, where everyday fishermen like us hang out. We rented a simple cabin on the beach, drank Kalik beer and shot pool in local bars, and, of course, went fishing. Our first day dawned windy with storm clouds on the horizon, but I had heard yellowfin tuna were biting so by God, we were going. I had a 26-foot Mako at the time, and not long after crossing the reef, we saw a large flock of birds. 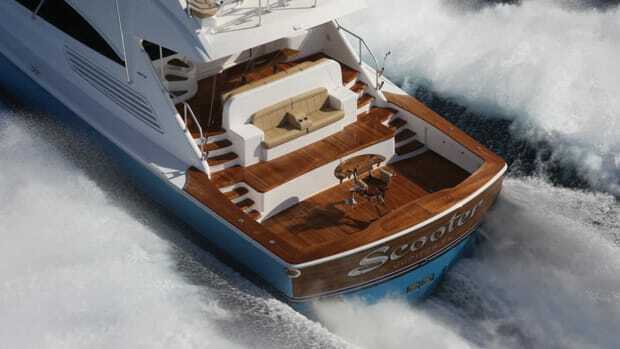 I quickly deployed a spread of lures and attempted to maneuver the boat through the heavy chop to intercept the fish. Not 10 seconds later the rod next to her bent over hard and 30-pound line began screaming from the reel. “I think that’s one now!” I shouted, but no one was listening because almost instantly we were hooked to a quad. The three of us managed to catch all four fish. After returning to the dock, she walked up to me as I cleaned fish and said, “So how much does it cost to buy a boat? 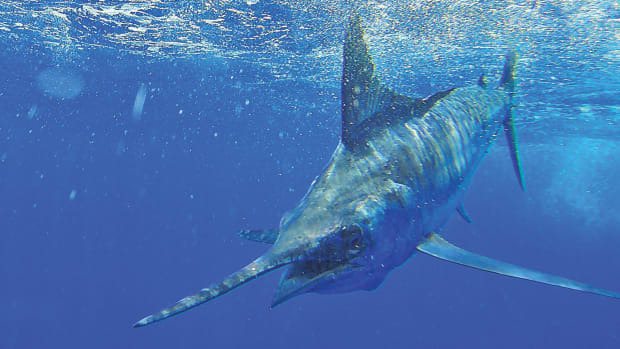 I’m getting one as soon as we get home.” That brief encounter with yellowfin tuna had transformed her life and she became a passionate angler. Conversions aren’t always so sudden and they don’t always last. People come and go—as with any passion—but I have never lost the sense of awe and wonder I get when I see the light come on in someone’s eyes the first time they catch a truly spectacular fish. It’s especially exciting when you turn a child on to fishing. To a kid, a “spectacular fish” could be anything from a scup to a snapper or a schoolie dolphin. 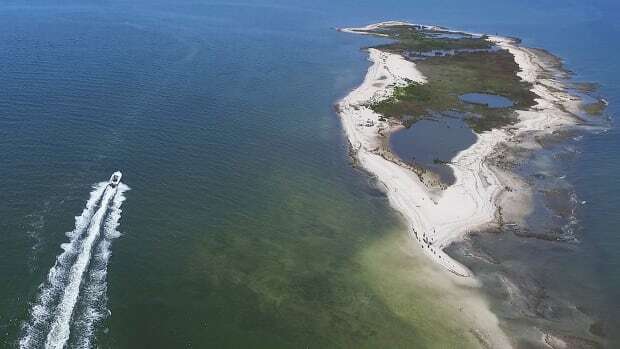 With adults, maybe it’s their first billfish, or first trophy striped bass. 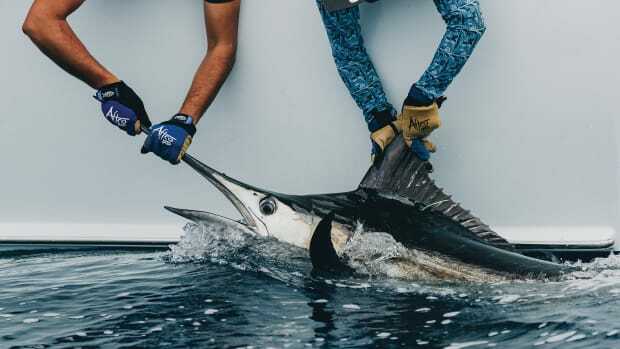 The specific fish is probably far less important than the overall experience; feeling the awesome power of the sea, interacting with strange and fascinating species of fish and enjoying the camaraderie so unique to angling. That’s what we’re selling, a lifestyle unlike any other, one which provides the opportunity to meet some of most interesting and diverse people in the world, who all share a common passion. And I for one like nothing better than adding new members to our circle, one angler at a time. 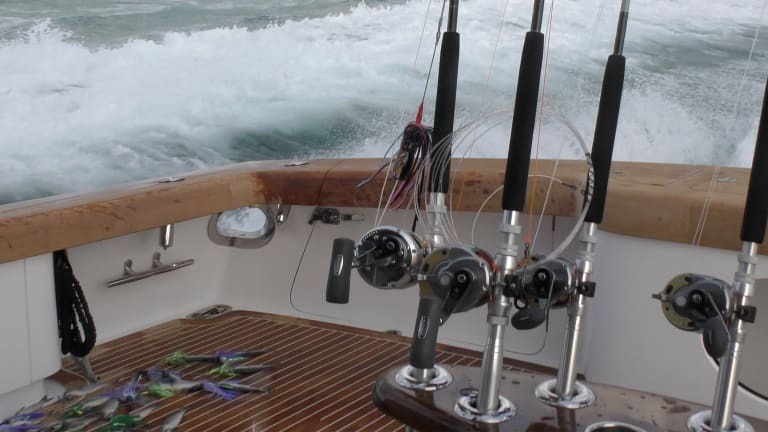 If you’re new to saltwater fishing but want to learn more about it, check out my new online educational program, titled “Anglers Bootcamp: The Basics of Saltwater Fishing” (boatersuniversity.com). 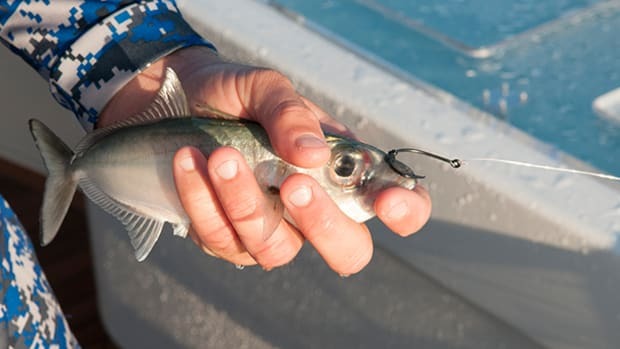 In this thorough and comprehensive series of videos, I’ll guide you through the basic techniques, strategies and equipment overviews you, or some you know, will need to quickly gain confidence as a saltwater angler. Use the code POWERMOTOR at checkout to receive 15% off.